Time tables for buss, tram and boat for the holidays. The Trondheim area is growing, and by 2030 we will be around 30.000 more inhabitants than today. You can now buy periodic tickets 60 and 90 days in the app AtB Mobillett. Lost property on our buses and boats are taken care of by the operators. On wednesday the 6th of March, the zone boundaries is moved for travel by bus in Skaun and Malvik. Do you have an inquiry or feedback? We would like to hear from you. Have your tried our apps? Travel easier with our apps. 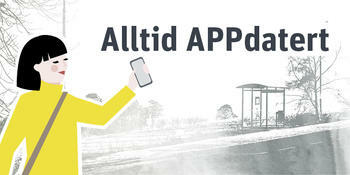 Download AtB Reise for route information and real time info, and AtB Mobillett for tickets in all of Trøndelag. For bus, tram and boat, except route 870 Brekstad - Valset, route 880 Flakk - Rørvik and night bus. The update means that any balance on lost t:cards submitted to AtB not collected within six months is taken out of the card. See complete terms and conditions and new point 5 about remaining value in lost and unclaimed t:cards. 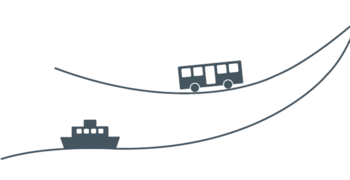 Find out what you can bring on board the bus, tram and boat and how much it costs. Now we can answer route questions for all of Trøndelag! 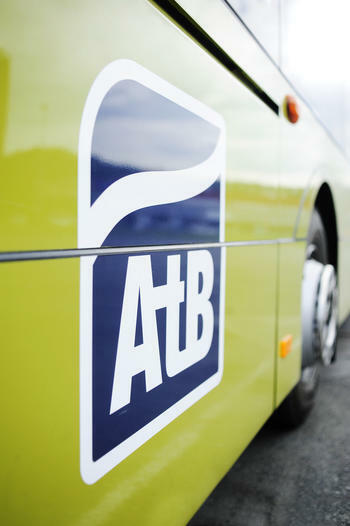 AtB took over the route information for the former Northern Trøndelag Monday October 1st 2018. 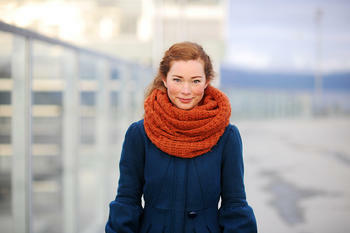 You will now find the AtB service center in Prinsens gate 41, right next to Prinsenkrysset. 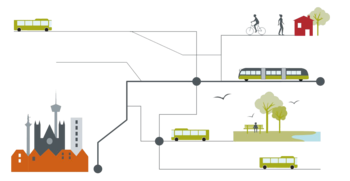 Read about how you can use our public transport system when visiting Trøndelag.